Larry Diamond on Campus in October! 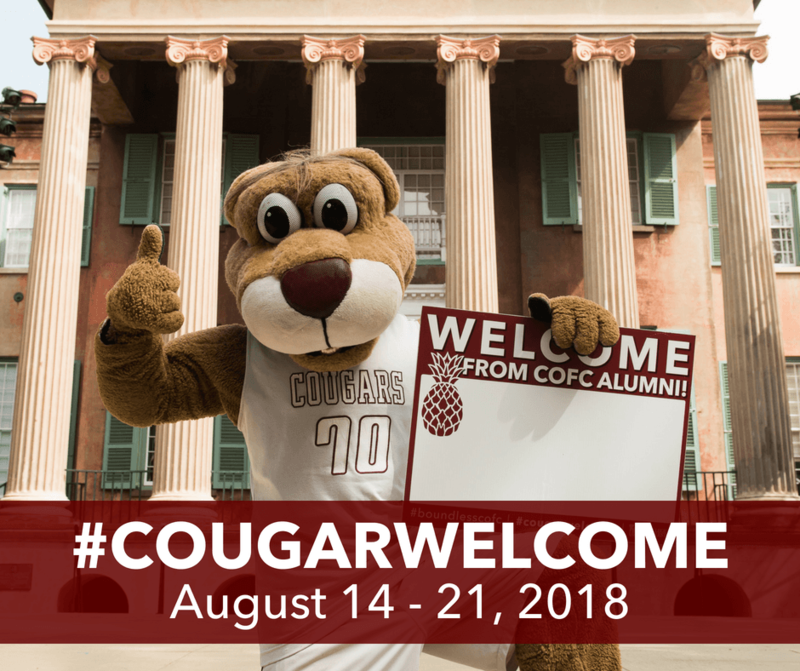 The College of Charleston has decided to extend the deadline for #CougarWelcome! Make your donations today! 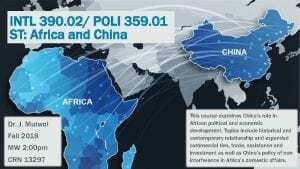 This course examines China’s role in African economic development. Topics include historical and contemporary relationship and expanded commercial ties, trade, assistance and investment, as well as China’s policy of non-interference in Africa’s domestic affairs. We will also examine China’s investment and aid by sub-regions of Africa, and in specific sectors of African economies, especially in infrastructure development, oil extraction, mining, and agriculture. The course will also highlight controversial areas of China’s engagement with Africa, especially concerns about human rights, labor issues, and the environment. Dr. Mutwol is an Associate Professor of Political Science at Charleston Southern University. He holds a Ph.D. in International Relations and an M.A. 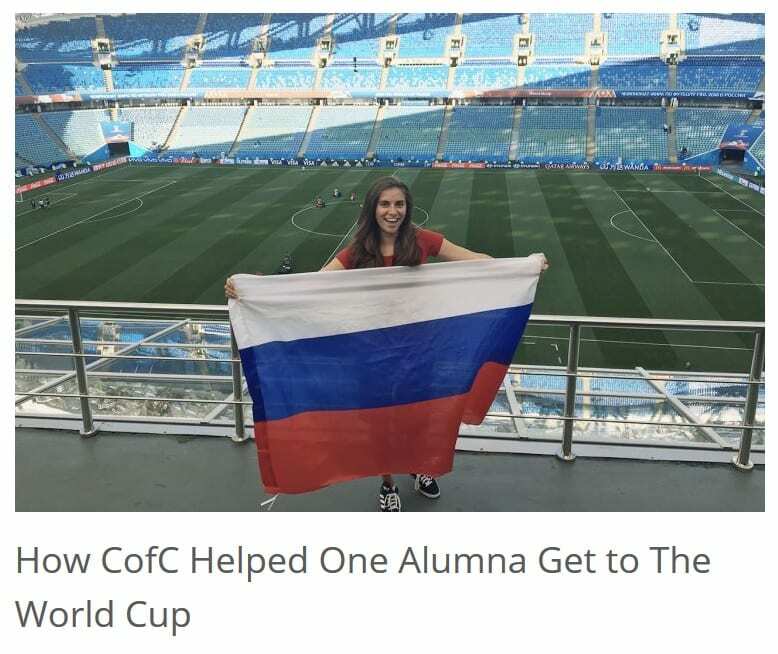 from Johns Hopkins University (SAIS), as well as a B.A. in Political Science from Cleveland State University. He is the author of Peace Agreements and Civil Wars in Africa (2010) and previously taught at Johns Hopkins and Wilberforce University before joining CSU. Originally from Kenya, Dr. Mutwol has also worked as a commentator for KASS FM International, a Kenyan radio station, and as a consultant for a variety of international organizations. He was honored by the Black History Intercollegiate Consortium with the Martin Luther King Jr. Award in 2015. 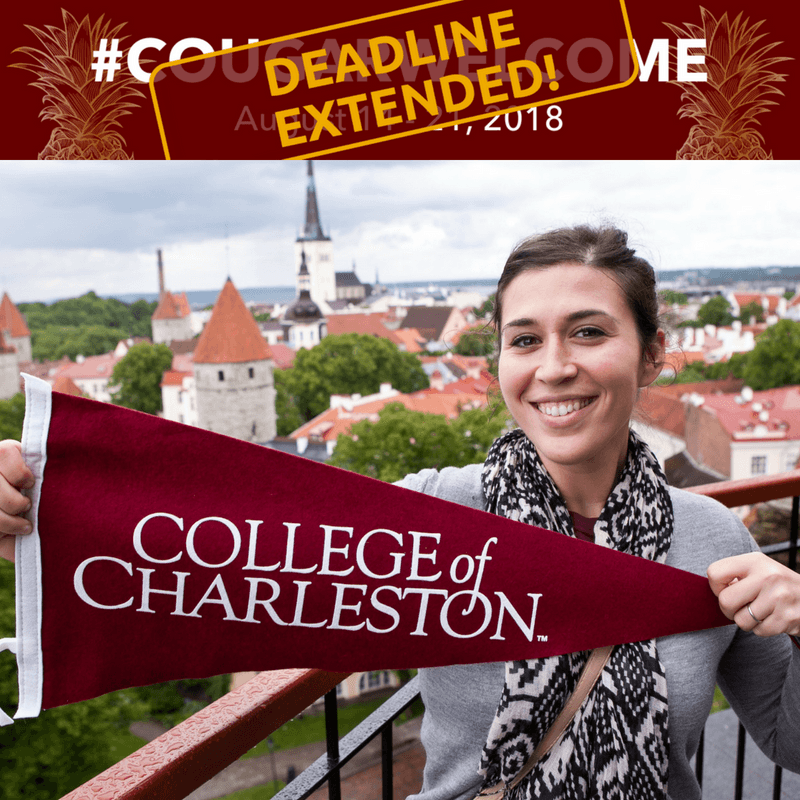 CofC’s M.Ed. in Languages ESOL Now Completely Online! 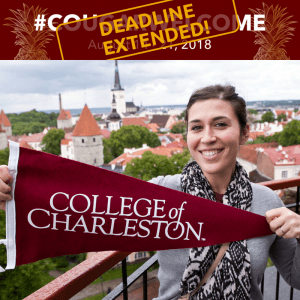 The College of Charleston’s M.Ed. 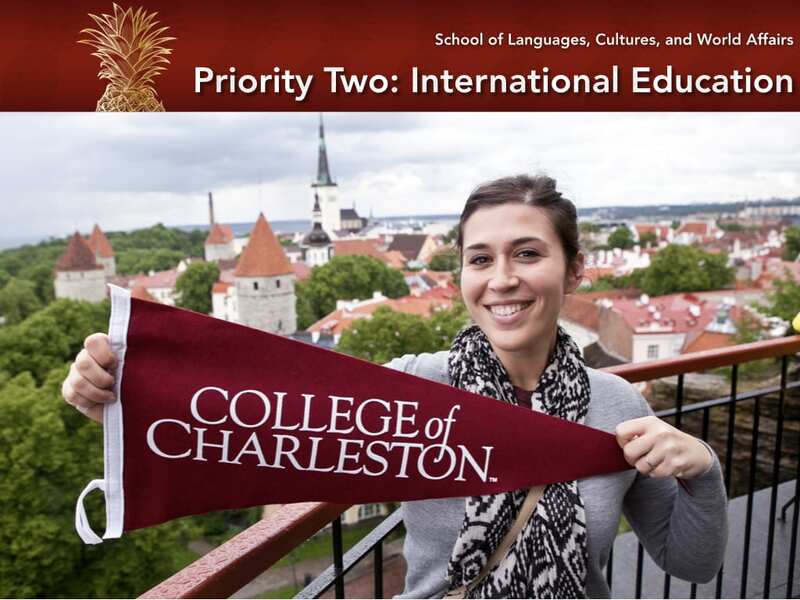 in Languages ESOL (English for Speakers of Other Languages), which is currently directed by Dr. Emily Beck of Hispanic Studies, has just become the first all-online master’s degree offered by the Graduate School of the University of Charleston, SC. For more details, click here for The College Today’s official news release. 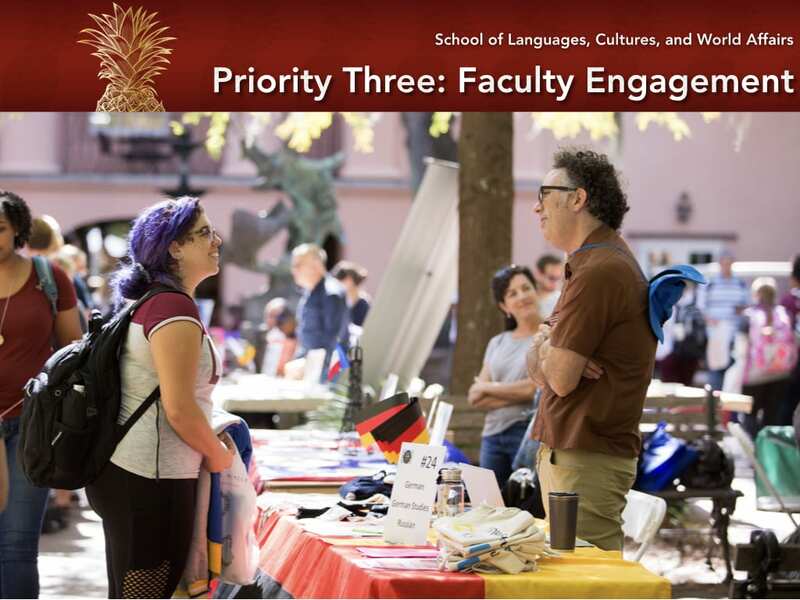 Learning is what goes on in colleges and Jewish Studies is at its heart a vibrant academic program, with community outreach a prominent feature of its identity, from the Program’s inception more than thirty years ago. This semester Jewish Studies will re-introduce serious mini-seminars, essentially condensed courses (or highlights of courses) consisting of class sessions devoted to a single topic. Mini-seminars are free and open to the public. 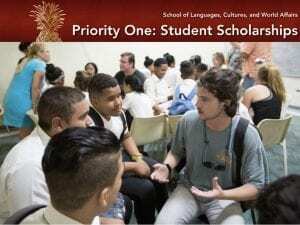 Enrollees are expected to secure the required reading, complete all assignments, and to attend all of the class sessions, thereby creating a genuine learning community. The class discussions will assume that enrollees have done the required assignments. The reading assignments will be made available on-line prior to the first class meeting. 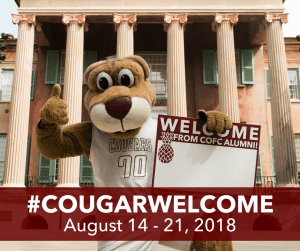 Contact Mark Swick for details at swickmn@cofc.edu or 843-953-4930. 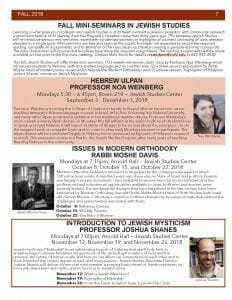 This fall, Jewish Studies will offer three mini-seminars; (1) a weekly immersive ulpan class by Professor Noa Weinberg which introduces students to Hebrew, both as a spoken language and as a written one; (2) a three-session exploration by Rabbi Moshe Davis of contemporary issues which help define Modern Orthodoxy; and (3) a three-session “highlights” of Professor Joshua Shanes’ course on Jewish Mysticism. Jewish Studies is excited to present an impressive slate of community programs this semester. Sunday brunches begin on August 26th as they host Hillel International President and CEO Eric Fingerhut. 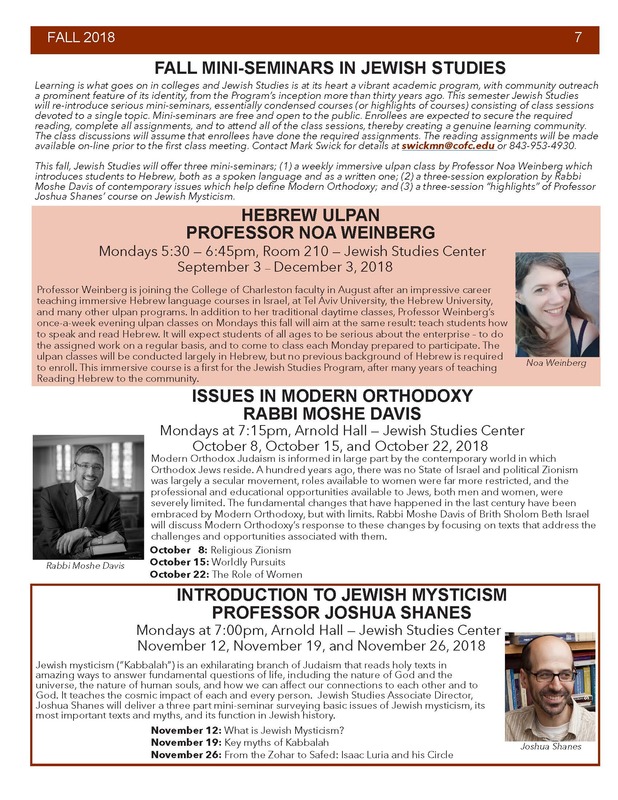 Learn more about the exciting Sunday brunches happening this Fall in the Jewish Studies Fall 2018 newsletter.